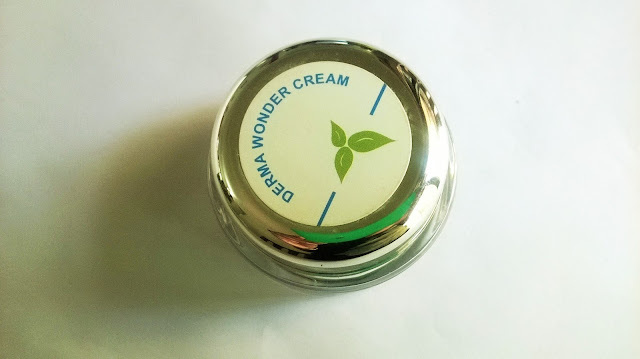 Hey beautifuls, I am back with another Herbal India product and this time it is the Derma Wonder Cream. Packaging: Herbal India Derma Wonder Cream comes in a Shiny silver and transparent plastic jar. Product: The cream is light green in colour with a thick face pack like consistency and a nice smell. 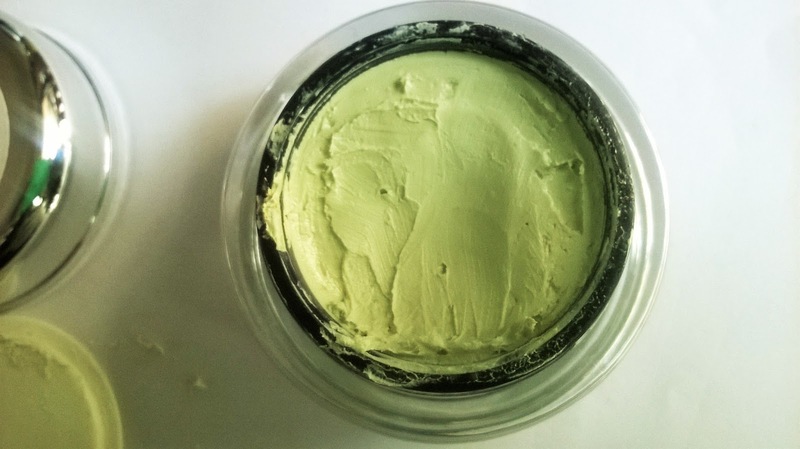 My experience: I have used a lot of Herbal India creams before, and most of them have this face pack like consistency, that takes time to get blended and absorbed. 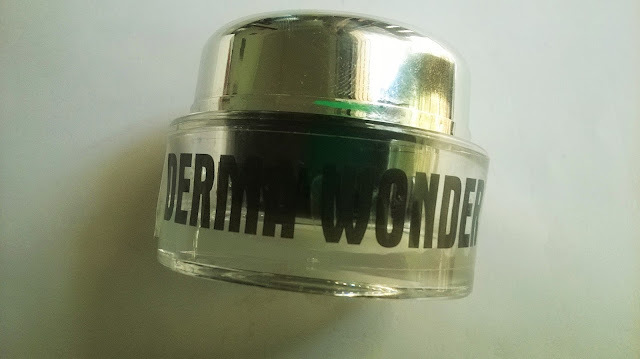 The Herbal India Derma Wonder Cream also has the same issue. However, the cream is really good for the summer times. In humid weather conditions it often becomes impossible to use creams that are oily. 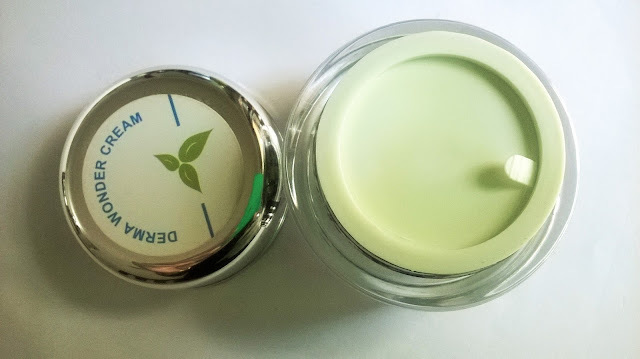 Infused with natural ingredients like aloe,sandal, jojoba oil and mulberry, this cream gives a nice radiance to the skin. This is not a dewy glow, but rather a matte brightness. 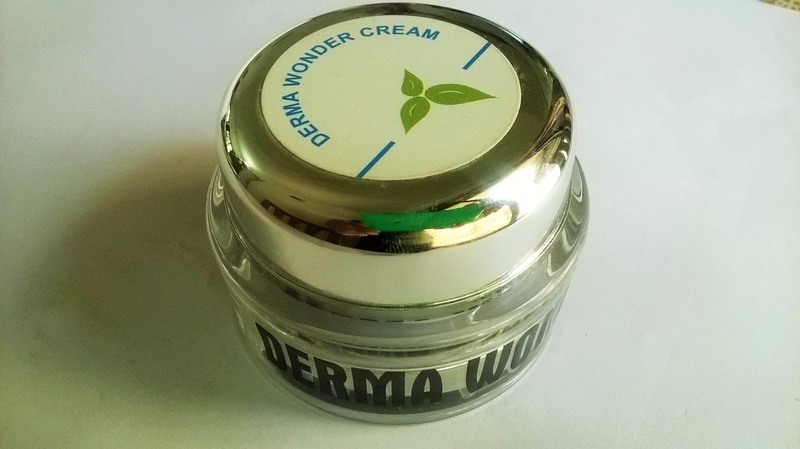 Herbal India Derma Wonder Cream gives an instant brightness, while covering dullness and helps to keep the skin matte and fresh for a long time.It is said to slightly peels dead skins, although I do not really know how to detect that. However, I think it will do a great job for oily skin for daily use. For dry skin, I do not think it will be of much help. Herbal India Derma Wonder Cream is a brightening product that is suitable for oily skin.